- Best for Kitchen pull out facuet. - Aerator gives soft water flow, no splash, also purify the water. 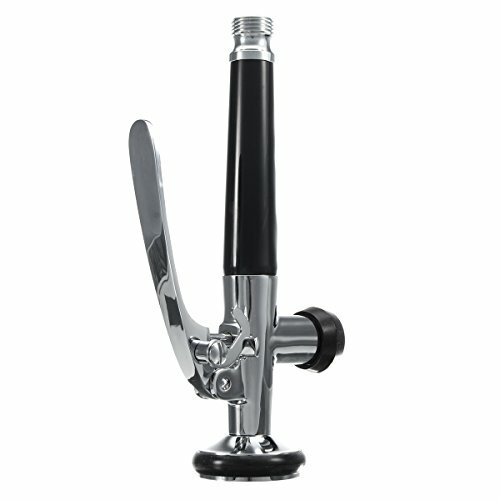 - Brass body,ABS handle and stainless steel hose. - Designed for heavy duty industrial kitchens. - Automatically shut off when the handle is released. - The metal ring help you greatly to keep the faucet working.